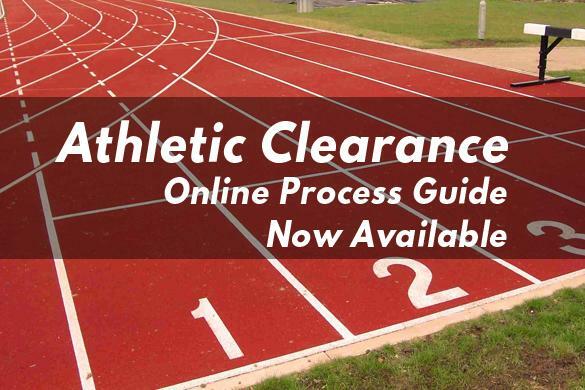 There are no longer paper athletic clearance packets.The clearance process is completely electronic at athleticclearance.com. Be sure to upload your physical or the process will not complete to send a confirmation. Contact Athletic Director Dave Parsh with any questions. Choose the school year in which the student plans to participate.This is the 2018-2019 school year. Complete all required fields for Student Information, Education History, Medical History and Signature Forms. 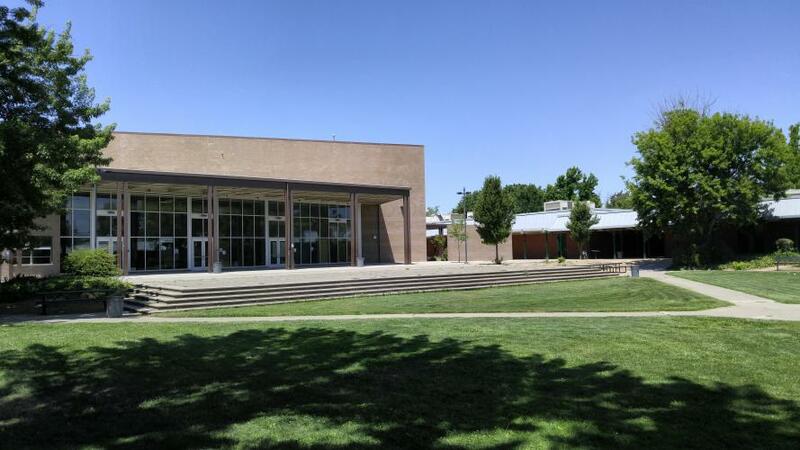 Scan or photograph the completed physical form and upload to your athletic clearance account. You will receive an email indicating the status of your clearance. How Much Does it Cost to Get in the Game?